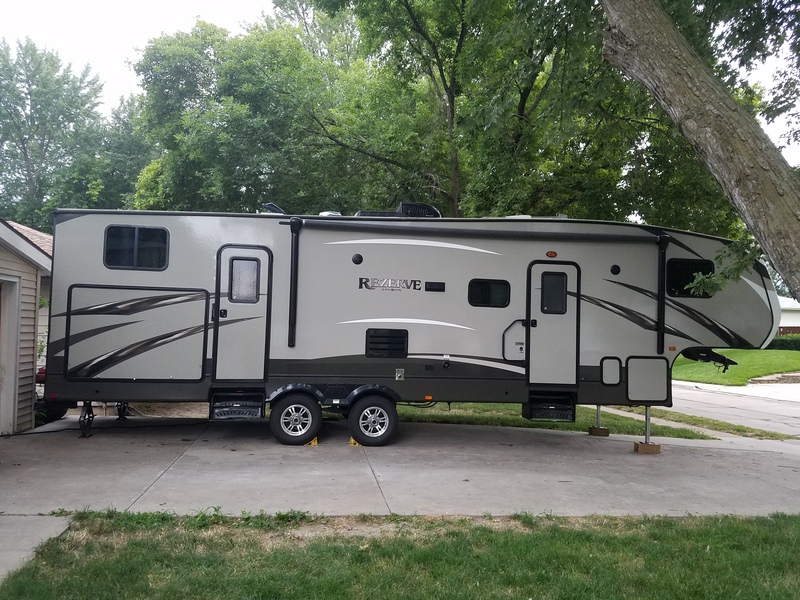 RV rental prices in Nebraska are some of the lowest you will find anywhere in the country, and there are several locations across the state to pick up your travel trailer rental in Nebraska, including the major cities of Omaha, Lincoln, and Grand Island. These locations offer selections like the smaller campervan rental in Nebraska. On the other hand, if you prefer something larger, you can opt for a classic Airstream rental in Nebraska. No matter what kind of motor home rental in Nebraska you are looking for, you want to make sure that you get the most for your money. You should choose an RV rental in Nebraska with unlimited miles. Depending on the type of RV you select, the deposit amount and daily rates will vary, but with a little research, you should be able to affordably rent an RV in Nebraska. Do a little research online for the term “RV rental near me” to compare the values for the different types of vehicles that are available. 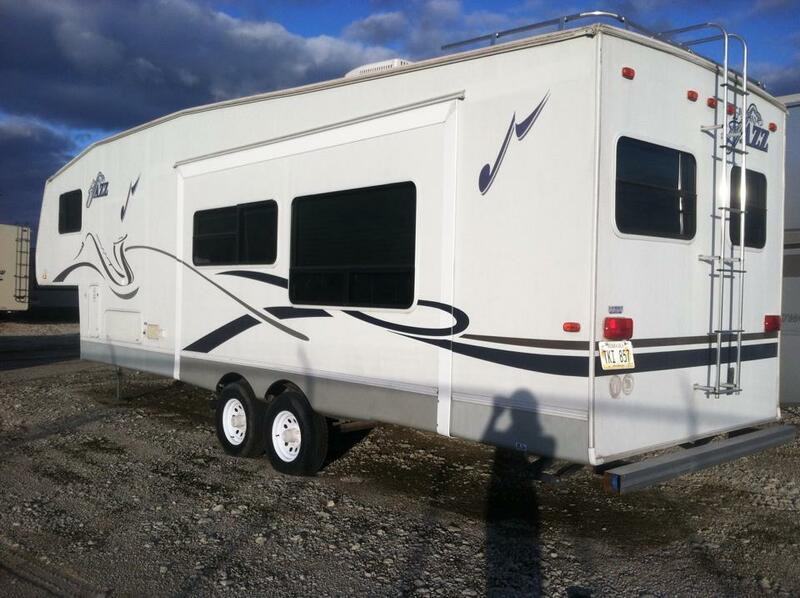 After searching for “camper rental near me,” you may be able to find exactly what you want for an inexpensive price. 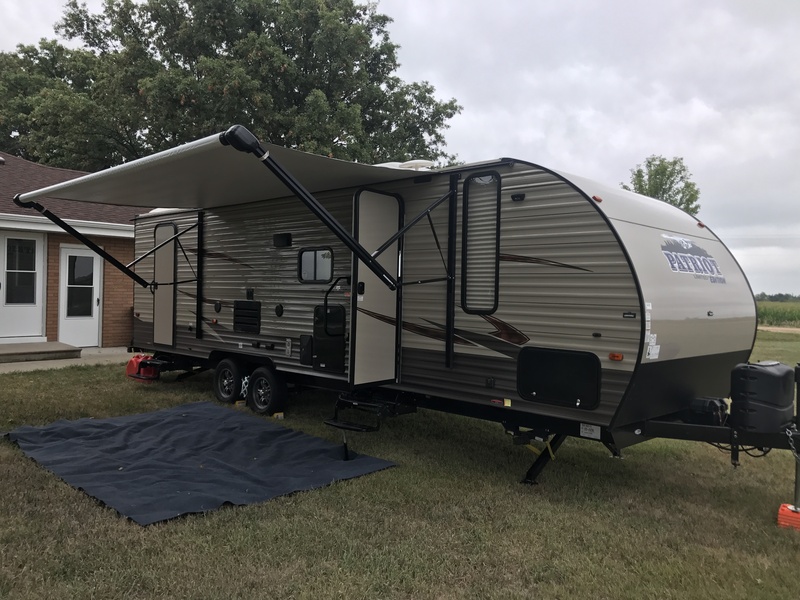 You could save money on conventional lodging with a pop-up trailer rental in Nebraska that may just provide you and your family with a more memorable road trip than you have ever had before. 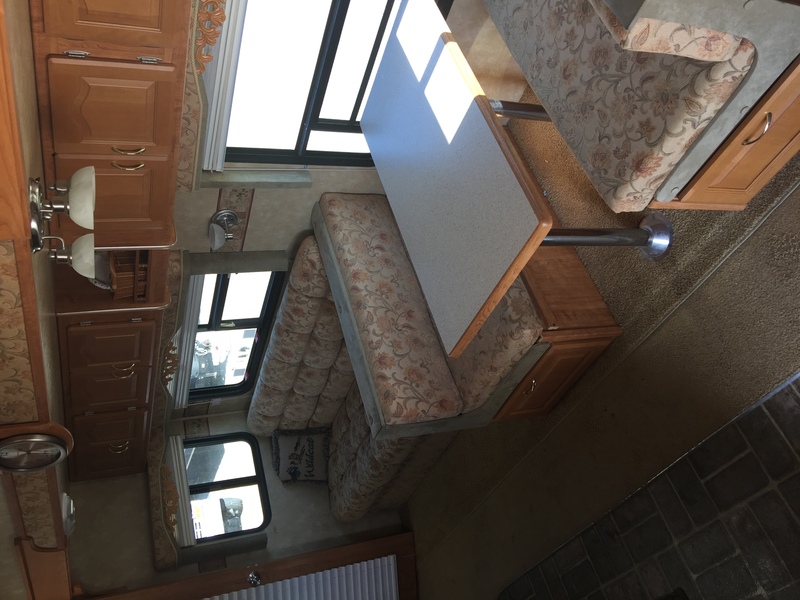 Cheap RV rentals in Nebraska are ideal for adventurers who want to see all the attractions Nebraska has to offer, for an all-guys or all-girls weekend getaway, or even for hosting a high-class tailgate party at the big football game. 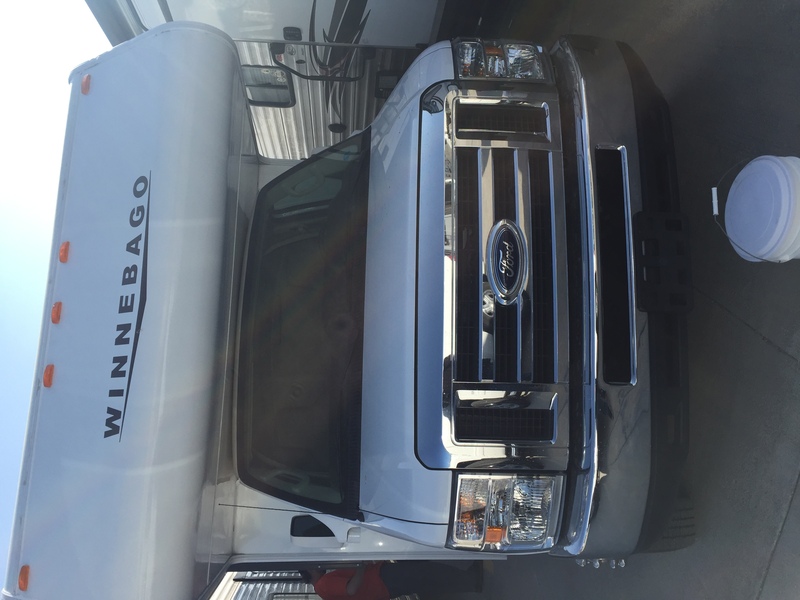 Rent an RV in Nebraska to travel in style and comfort wherever your escapade takes you. Class A motor homes are the largest, most luxurious, fully loaded, and top-of-the-line mobile homes that are available. They are virtually a home away from home and feature spacious interiors with every amenity any traveler could possibly need. 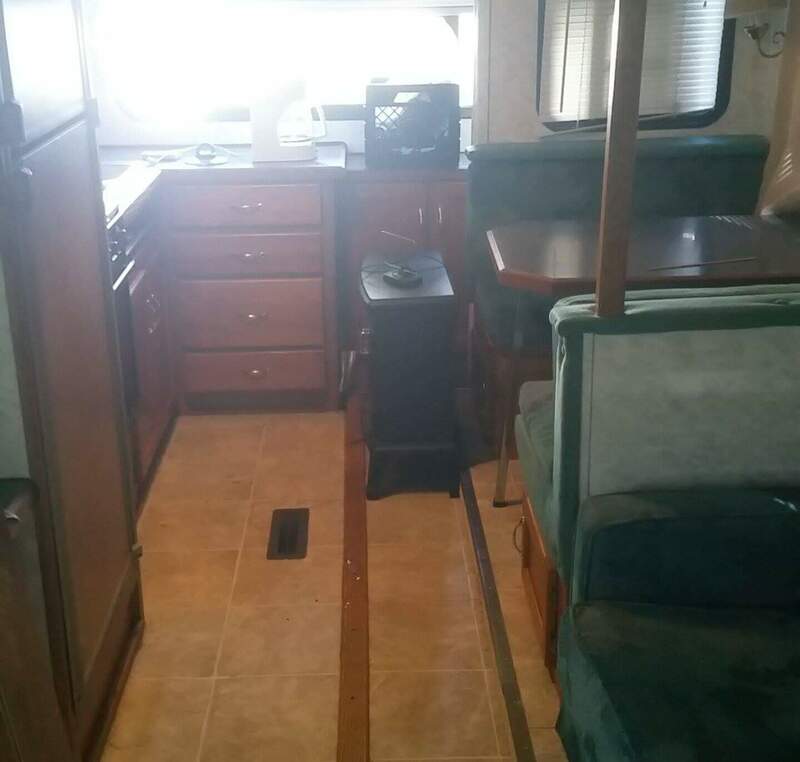 You will feel like a celebrity cruising down the highways of Nebraska in your luxury RV. 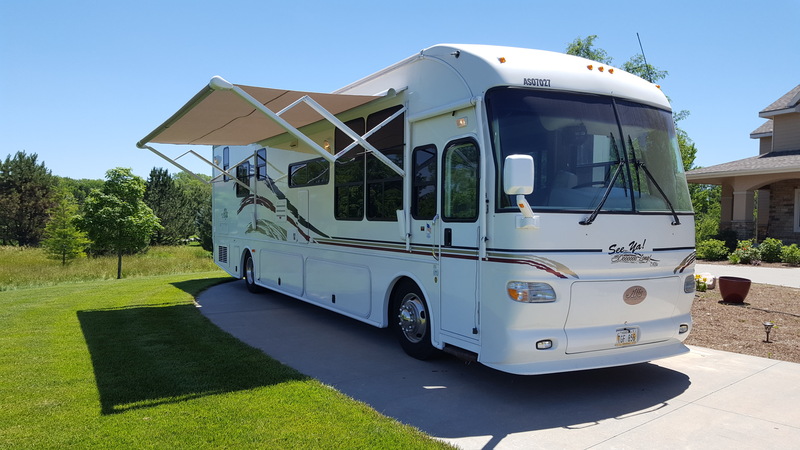 By renting a luxury RV in Nebraska, you can take a weeklong vacation and visit all of the top attractions across Nebraska or just take a day trip to the Henry Doorly Zoo and Aquarium in Omaha. Families love traveling together as do couples on their honeymoons, and active retirees often enjoy taking their grandchildren on fun trips. Recreational vehicles make all these fun excursions possible without breaking the bank. 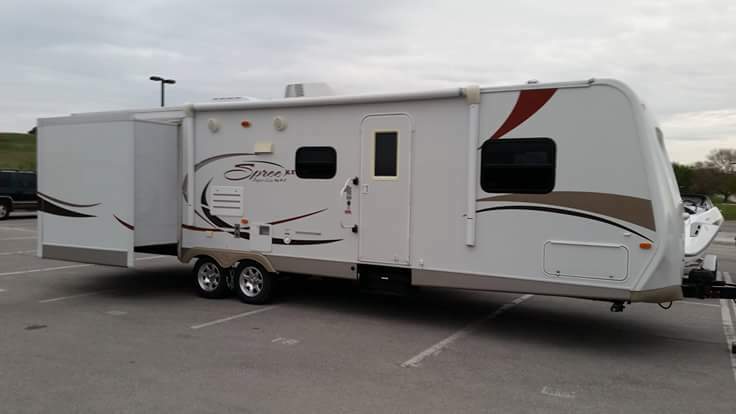 Another option that could save you up to 50 percent when you rent an RV in Nebraska is to contact private owners online and find out how much they charge compared to dealerships. 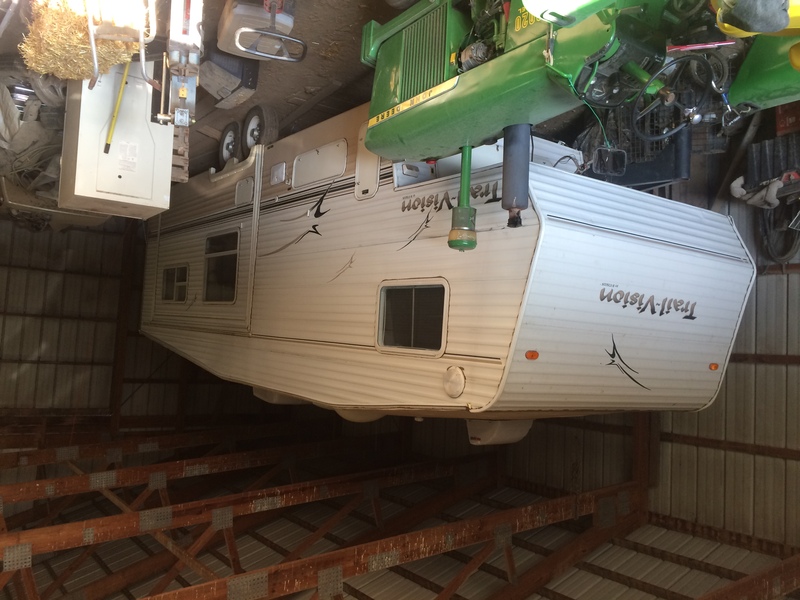 You can choose from Class A or Class B RV rentals in Nebraska as well as Class C vehicles, motor home rentals, or travel trailer rentals. 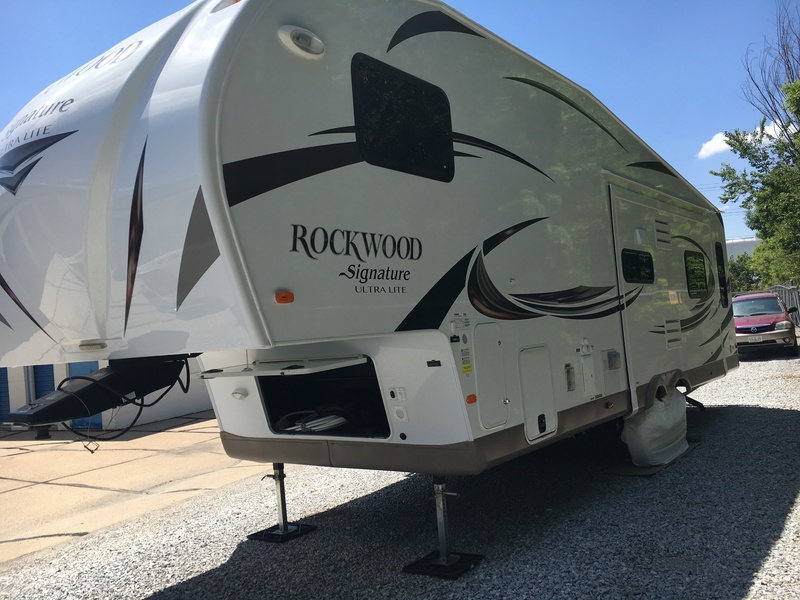 You will find that there is a broad selection of choices available from private owners online to suit your needs, so just about any model you want to rent, including luxury RVs, should be easy to locate. You shouldn’t have any worries when you rent from a private owner in Nebraska. In fact, you can have the same confidence and be assured that the performance and safety of the vehicle will be on a level that a dealership could provide. There are many RV parks and campgrounds in Nebraska, so you will be able to traverse the entire state and be assured of excellent accommodations at every stop. Some of the most popular locations are Walnut Creek Lake and Recreation area in Papillion, Holiday RV Park in North Platte, Grand Island KOA in Doniphan, Prairie Oasis Campground & Cabins in Henderson, and Eugene T. Mahoney State Park in Ashland. In the larger cities in Nebraska, there are several other locations available for your road trip, including in Bennington, Bellevue, Blair, Elkhorn, Omaha, Papillion, Plattsmouth, Ralston, Springfield, Valley, Venice, Waverly, and Yutan. 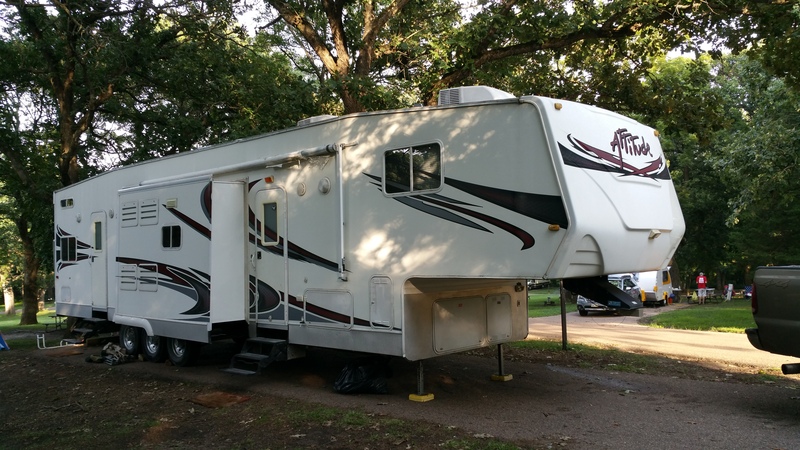 If you are in a smaller community, you can access an exhaustive list of RV parks and campgrounds available for a safe stay online. 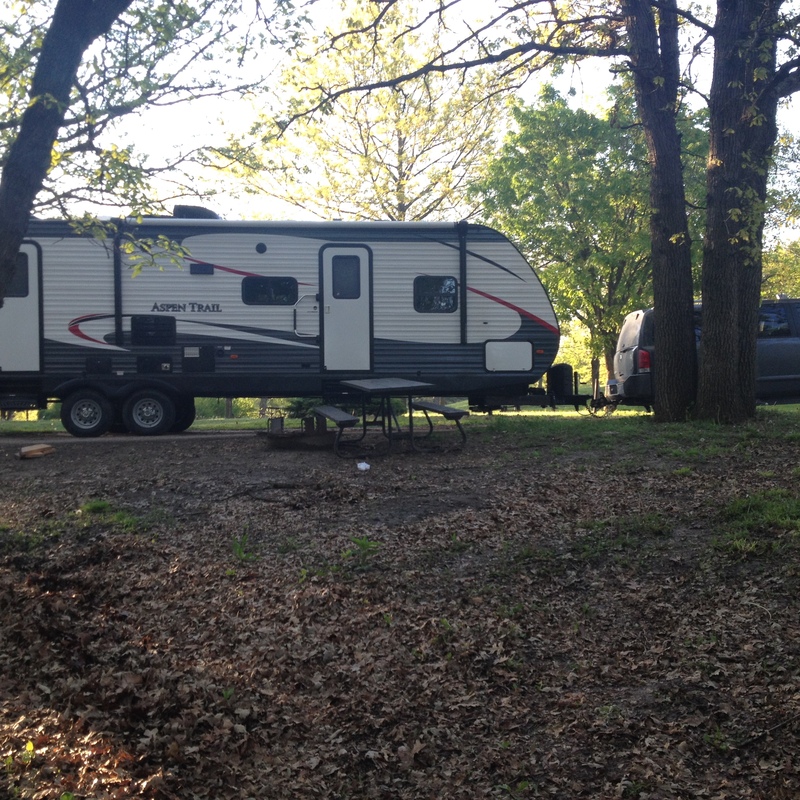 RV campgrounds are available in towns such as Alma, Arthur, Albion, and Alliance. There are more than 100 facilities that you can research online to find many locations ready to serve you in Nebraska. You can also review the Nebraska State Parks website, the Nebraska Game & Parks site, the Nebraska State Tourism website, and the Nebraska Camping Maps website to review the specific areas you plan to visit during your great Nebraska road trip. 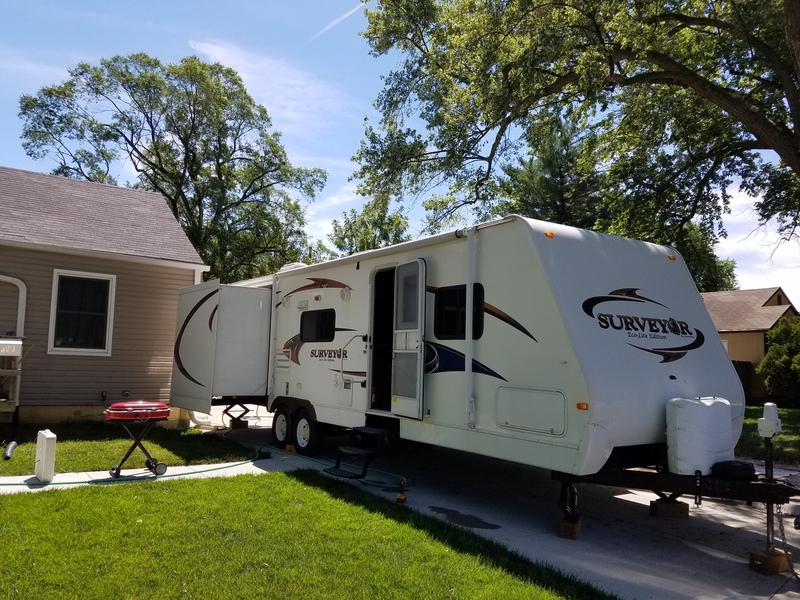 Once you’ve experienced traveling across Nebraska with your family or friends and had great fun in your RV rental, you may decide you would like to buy your own and begin the great adventure of traveling all over the beautiful country where you live. Take some time to do some easy research online, and you will find that it is easy to find dealers and private owners in your neck of the woods that can offer you many choices. 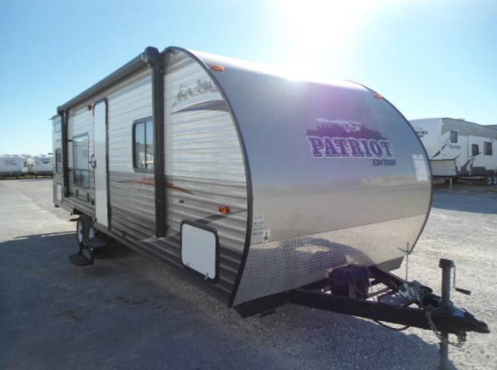 You can choose from both new and previously loved RVs; pop-up trailers; campers; or Class A, B, and C vehicles to make your RV travel dreams come true. Imagine all of the fun you can have in your camper rental in Nebraska or other RV. Owning an RV instead of renting one gives you the opportunity to truly make the road your home.